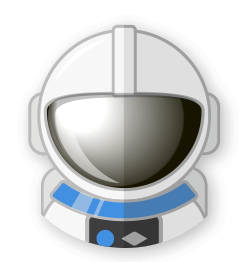 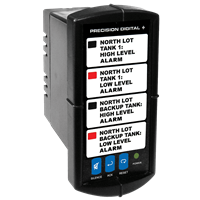 Precision Digital's motto is "Simplified information where and how you want it". 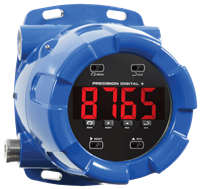 Our products include: line- & loop-powered indicators & rate/totalizers, scanners & annunciators, temperature indicators and controllers, Modbus® meters, large display indicators, multi-channel controllers, and industrial wireless products. 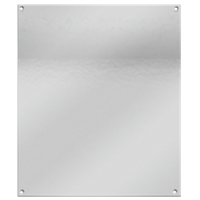 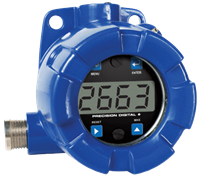 PDC's products are used mostly in flow, level, pressure, and temperature applications and are packaged for panel, field, and surface mounting. 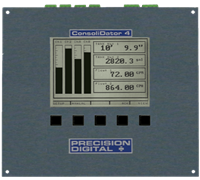 Customers value Precision Digital's expertise in display and control, particularly in the design of products that reliably perform in challenging environments, such as hazardous areas and exposure to severe outdoor elements, and we have the approvals to prove it. 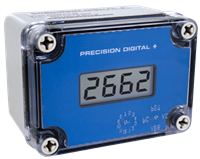 The majority of Precision Digital's products have been approved and/or certified as compliant to UL, CSA, FM, ATEX, IECEx, CE, and NEMA standards. 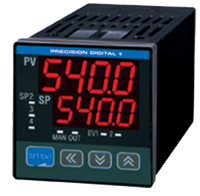 Precision Digital is dedicated to the people it employs, its customers, and its technologies, and has been certified to the ISO 9001:2015 quality management standard. 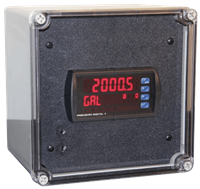 We have served the process market for over 40 years and have used this experience and knowledge to continuously design and produce exceptional products for the industry. 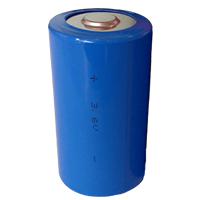 Our customer support has earned top marks with our customers, according to recent MCAA surveys. 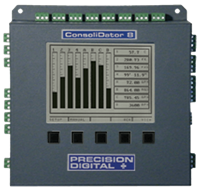 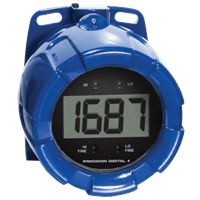 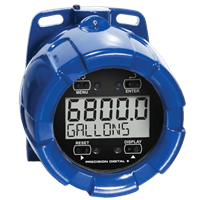 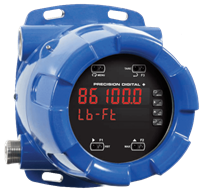 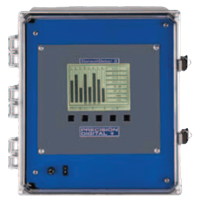 With great products, superior customer service, and a "can do" attitude, Precision Digital Corporation is committed to becoming the premier supplier of digital display instrumentation for the process industry.